Popular self-help books are always on about using visualisation techniques to attract the things we desire. True enough, they can work. As that song goes, "If you don't have a dream, how you gonna have a dream come true?" Visualisation helped a Dr. Lothar von Blenk-Schmidt to save his sanity during his imprisonment by the Russians in world war 2. The doctor had previously been an electronics engineer but was now forced to labour in coal mines, having to shift something like 300 pounds a day. If prisoners failed to do their quota they had their food rations cut. To relieve his despair he began to concentrate on his escape to America, determined that his subconscious mind would find a way. He wrote. 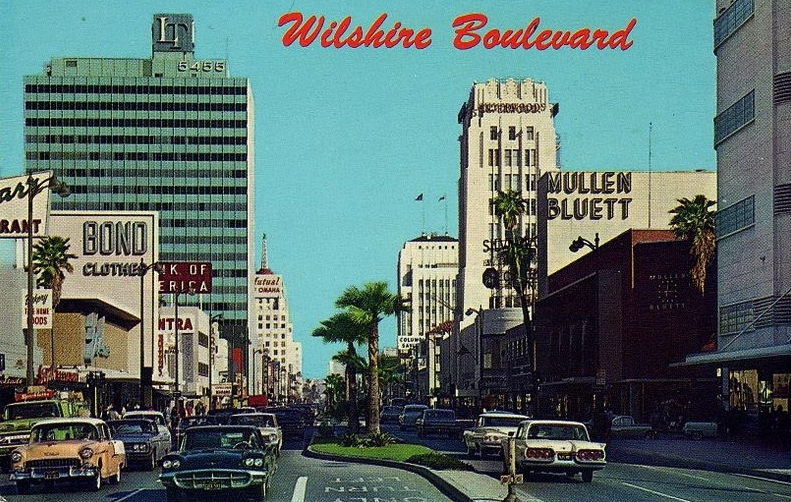 "I would imagine I was walking down Wilshire Boulevard with an American girl whom I met in Berlin prior to the war." In his imagination he drove his imaginary American automobile up and down the boulevards of Los Angeles, saw himself in restaurants and made his vision highly and vividly detailed. As he said, "These pictures in my mind were as real and natural to me as the trees outside the prison camp." This dreaming gave him hope and helped to retain his sanity and strength during difficult times. Then an odd sequence of events occurred. One morning, after shouting out his number the guard was called away. When the guard returned he repeated the same number, and the next man stepped forward. Blenk-Schmidt realised there were now two number 17s on the list and he would not be missed. With good fortune on his side he managed to walk out of the camp undetected. First he survived by fishing and hunting wild fowl and later hitched rides at night on coal trains heading for Poland. Once there he was helped by friends and eventually reached Lucerne in neutral Switzerland. At the Palace Hotel he met an American who invited him to be his guest in Santa Monica, California. 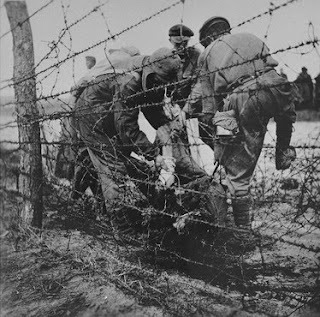 This led to his dream coming true, down to the last detail, even to an American wife - the identical girl he had met in Berlin prior to the war! 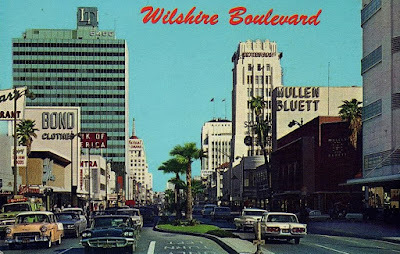 When he first arrived in Los Angeles he described how the chauffeur of the man he befriended drove him down Wilshire Boulevard just as he had imagined while in the Russian camp. Great story! Doesn't it all start within?